​Personal Property Auctions, Business Liquidations, Farm, Coins, Firearms, Antiques and Collectibles. 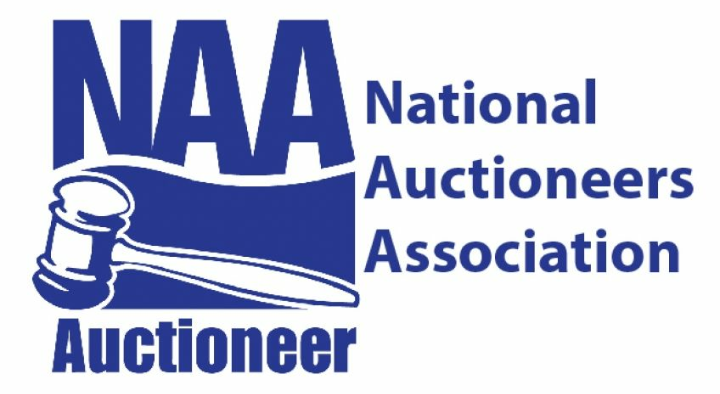 ​We specialize in Home, Farm, and Commercial REAL ESTATE Auctions. 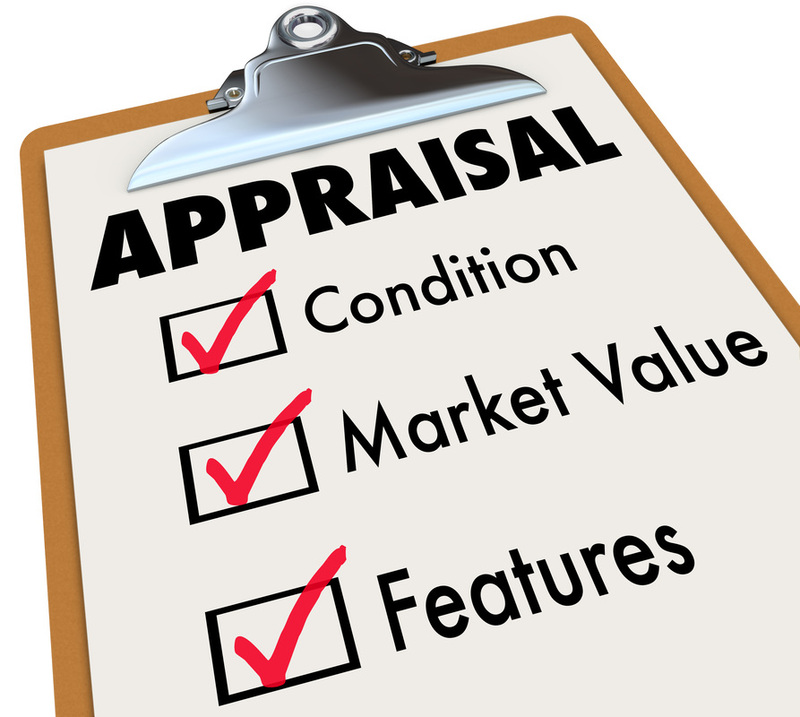 Over 47 years of experience appraising personal property, antiques, collectibles, etc.